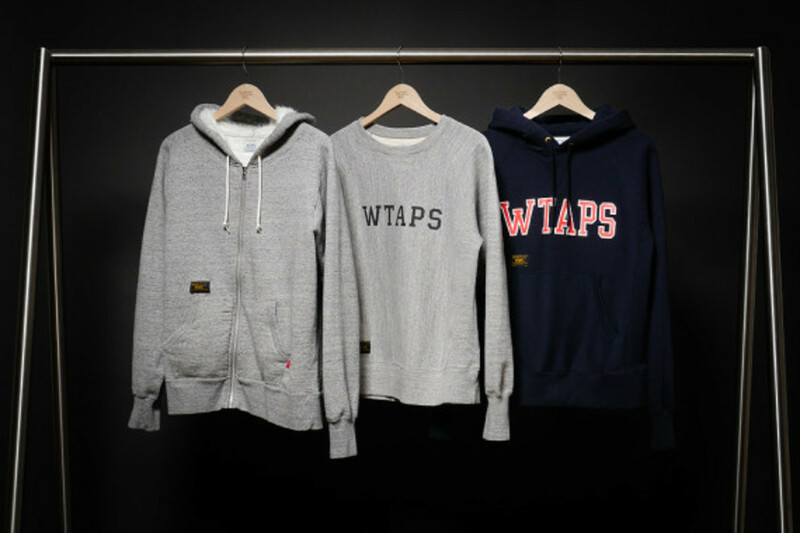 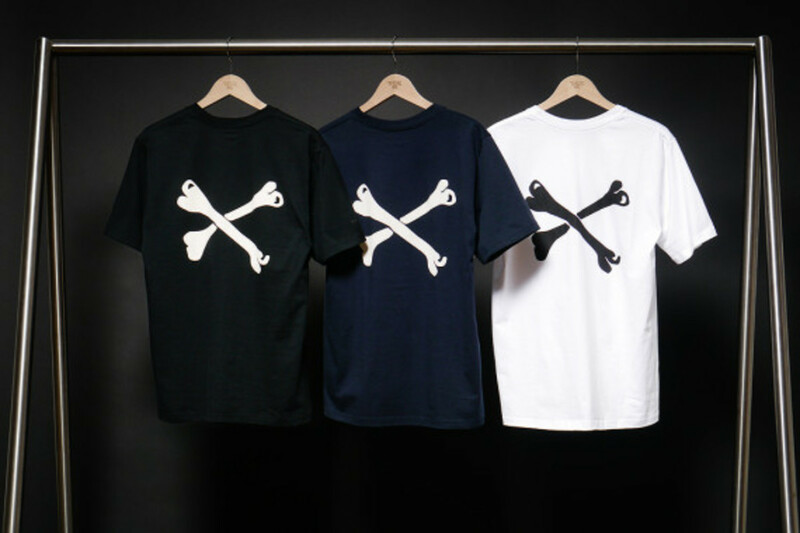 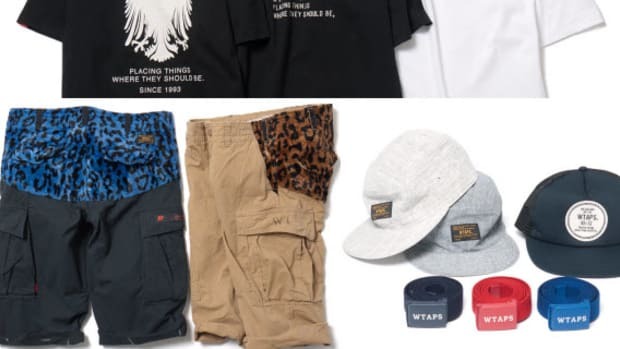 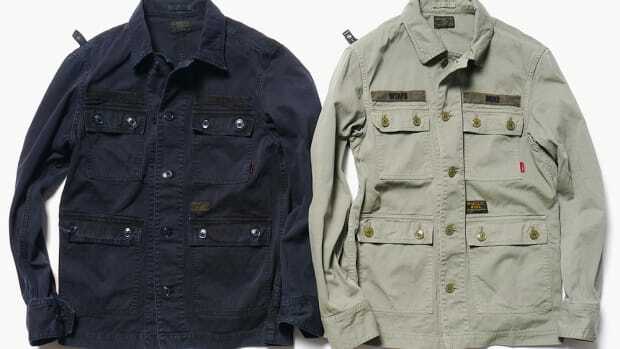 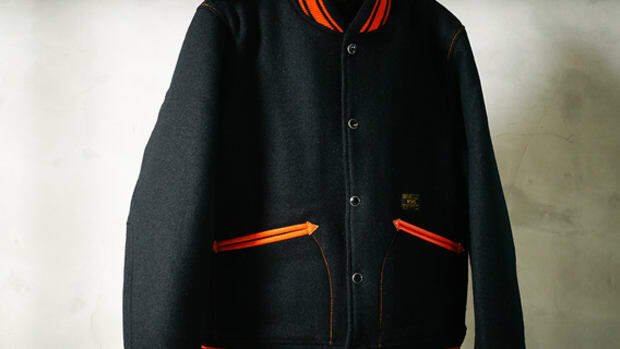 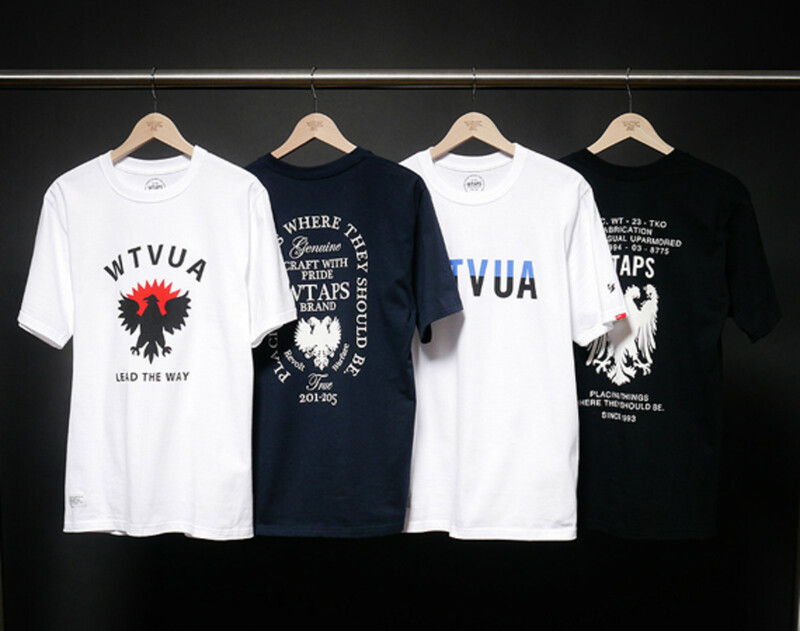 Delivery III of WTAPS&apos; Fall/Winter 2013 "Lifist" collection is essentially a primer on what the Japanese brand does best: blending seemingly disparate influences into a cohesive whole. 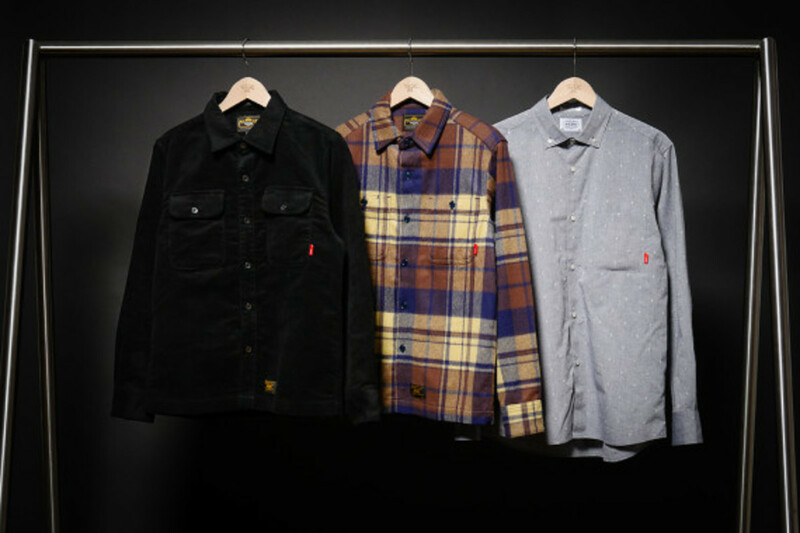 The assortment features the level of quality we expect from the brand&apos;s made in Japan garments, featuring heavyweight moleskin and plaid wool shirting along with WTAPS&apos; always in-demand logo tees and sweatshirts. 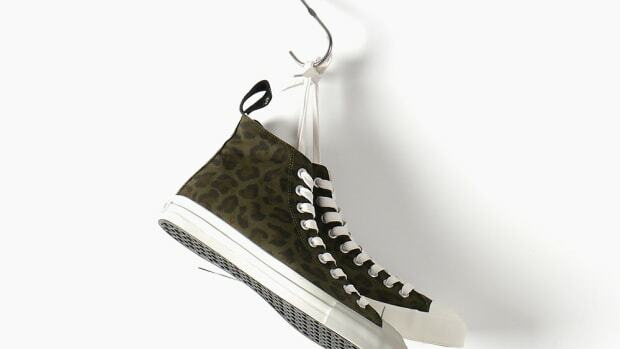 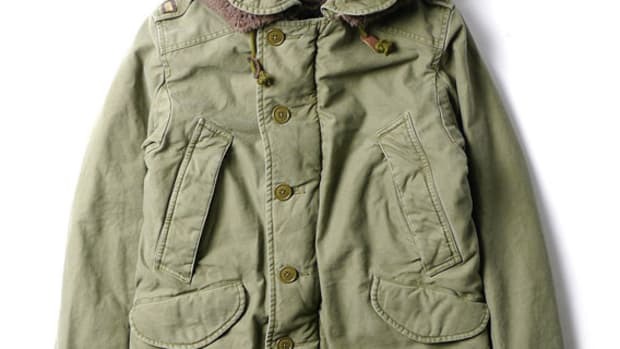 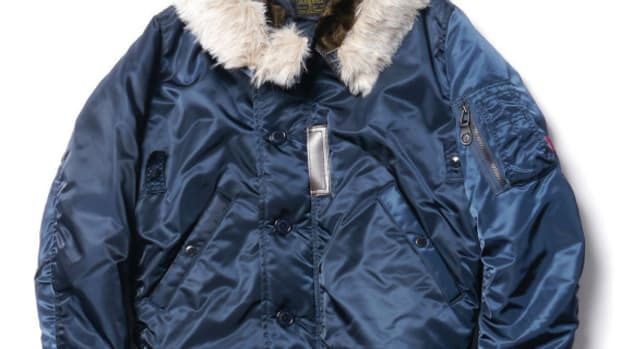 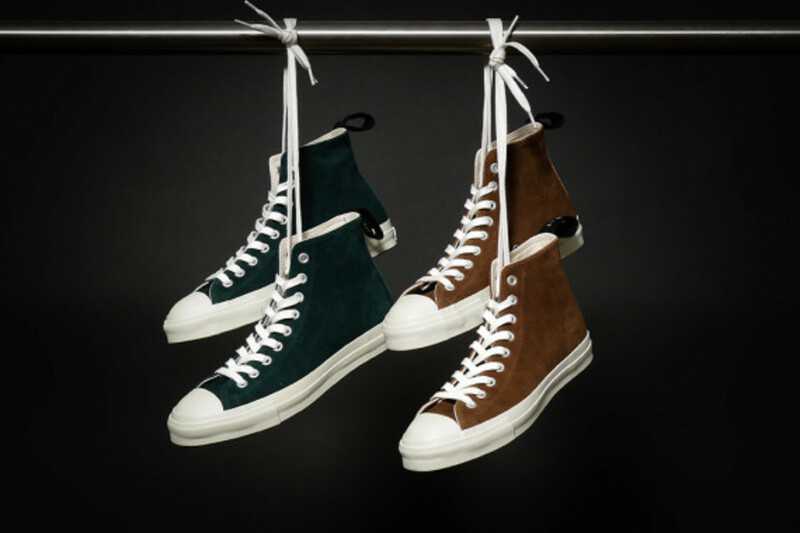 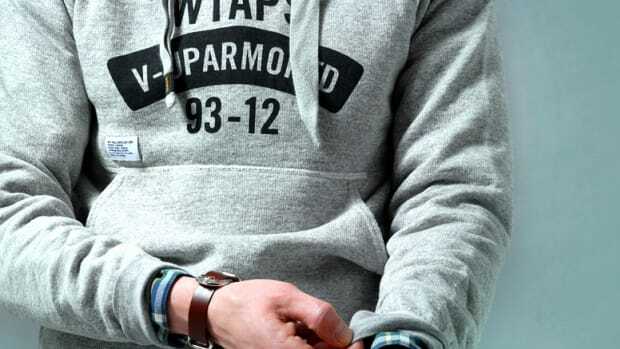 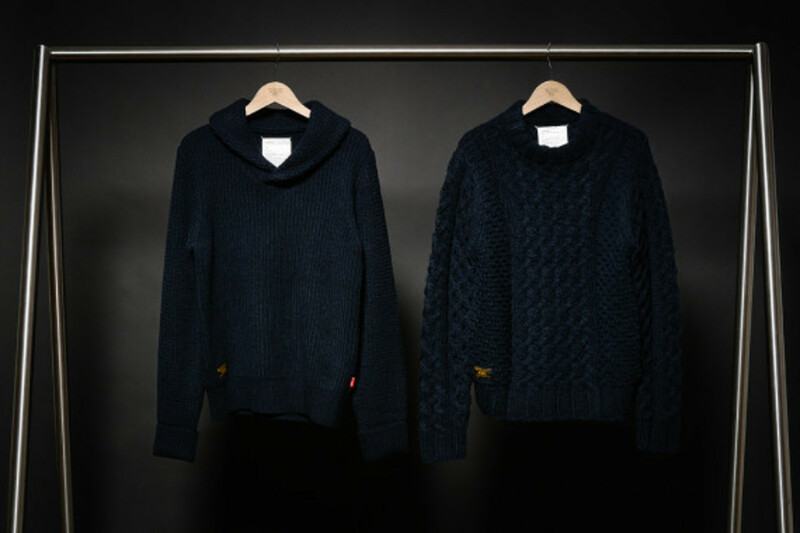 Additionally, a pair of heavy-knit sweaters -- one built with a shawl collar, the other in a crewneck cable-knit style -- extends WTAPS&apos; military tradition, while suede high-top sneakers are in line with the brand&apos;s trad styling. 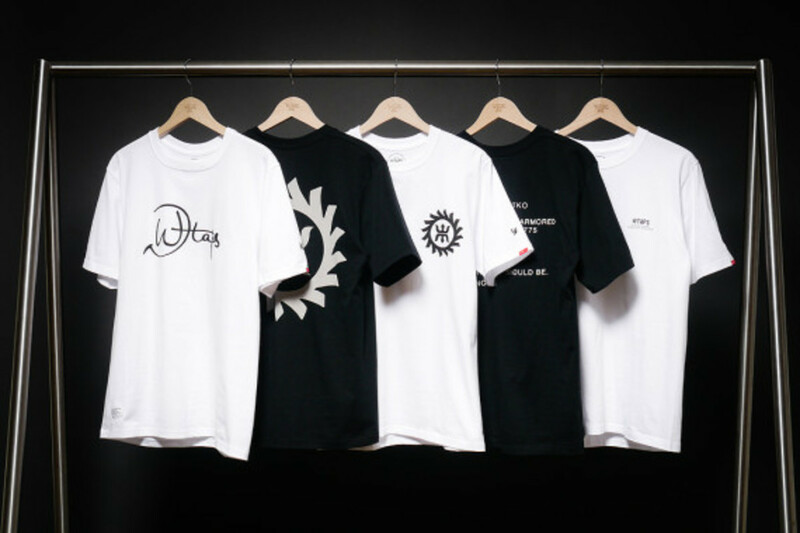 The collection is available now through HAVEN&apos;s online store.